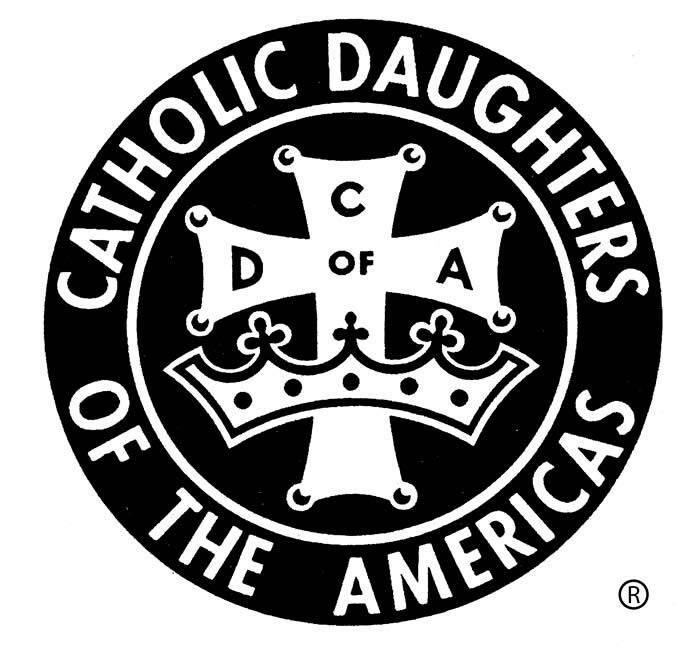 Under the patronage of the Blessed Mother, the Catholic Daughters of the Americas are united by their devotion to the church and the Holy See. 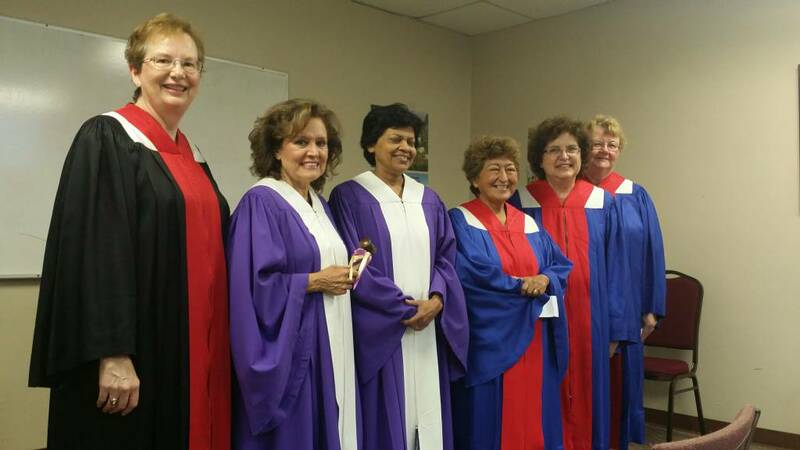 Members in 45 states and 1,250 courts--including Court Aquinas #2266 in this parish--donate to charities, administer scholarship programs and strive to "be helping hands where there is pain, poverty, sorrow or sickness." Catholic Daughters work hard for their parishes and communities. Deeply spiritual, together they share faith, love of God and a distinctly feminine spirituality alluded to by Pope John Paul II when he wrote of the necessity of "feminine genius" in today's world. CDA programs concern today's church and society as well as issues that affect the well-being of women and children. The Court has sponsored "Shroud Encounter," a presentation on the Shroud of Turin, and coordinated the visit of the world famous International Pilgrim Statue of Our Lady of Fatima to our parish. CDA encourages devotion to the rosary through recitations before weekend Masses, as well as devotion to the Divine Mercy via a novena leading to the Divine Mercy Sunday celebration the week after Easter. CDA members participate in almost every ministry in our parish, fighting for a culture that respects life from conception to natural death. A member must be a woman 18 years or older and a practicing Catholic. MEETINGS: First Saturday of the month in Aquinas Center Room C following 8:00 a.m. Mass. Light breakfast and optional rosary precedes business meeting. Visitors welcome. Contact Regent Nerina Lyons for more information: NerinaLyons@gmail.com.